Gear up for a morning of exploring downtown Tallahassee with the complimentary, hot breakfast at the Country Inn & Suites, Midway, FL. 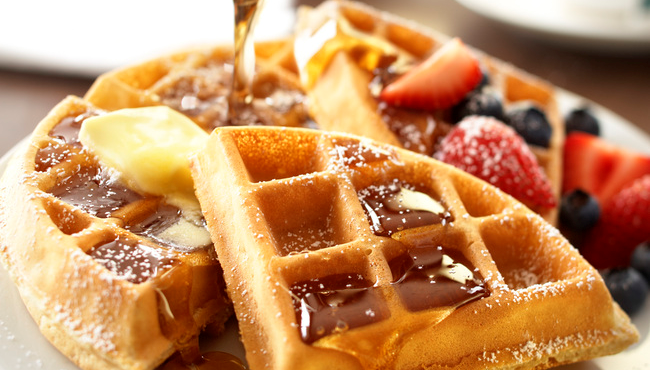 From assorted breads and breakfast meats to waffles and yogurt, our hearty breakfast has your morning nutrition covered. Don’t forget to grab a cup of coffee or tea to enjoy while surfing the Web with free high-speed Internet access. When it’s time for lunch or dinner, be sure to try some of Midway’s and Tallahassee’s great restaurants like Sage Restaurant or Kool Beanz Cafe.